It's time to settle down and read a good book, but which book? 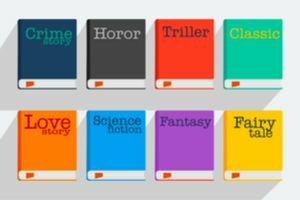 Take this quiz and find out what genre of book you would most enjoy at this current moment! These questions ask you about your personality and your preferences and likes in order to help you better understand what type of book you should read. Are you in the mood to cozy up and read a good book, but are at a loss for what book you should read? Take this quiz and discover what book fits your personality and current mood!